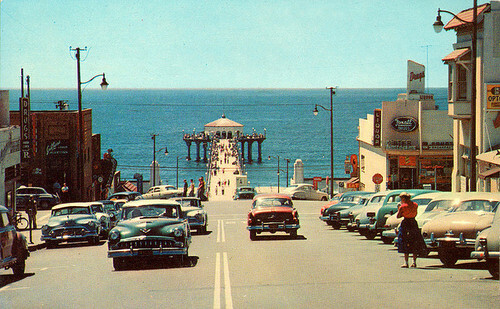 Roll Through the VPC– Thats right, Venice **PUB** Crawl!! It’s the second annual Venice Pub Crawl, A.k.a the Santa and Superhero’s Party for A Cause! Check it, Sat. Dec 7th— dress as a Santa or Superhero (that is unless you are already one of those things, then just come as yourself) and participate in costume contests, karaoke, and dancing in participating pup crawl venues! Get a wristband for $10-20 and proceeds will go towards the Venice Beach Toy Drive! A souvenir event wristband, access to participating bars and restaurants, exclusive drink & food specials at each stop, free photos, swag bag, and a raffle entry to win great prizes. IF YOU DONT KNOW NOW YOU KNOW. The recent buzz of a potential collaboration between Serbian/ New York based performance artist, Marina Abramovic, and Pop musician Lady Gaga, started shortly after an interview three years ago in which Abramovic asked Gaga, “Who creates limits?” in this viral youtube video. In the video, Gaga struggles to articulate herself after hearing the question was postulated by the historical performance artist, a huge inspiration for Gaga and hundreds of other artists, musicians, and art appreciators. Flash-forward three years later and lo-and-behold, the collaboration has finally arrived. An abstract performance launched to support the “Marina Abramovic Institute” kickstart program, the collaboration video stays true to the esoteric and often inscrutable messages behind Abramovic’s performances. We see why they get along. 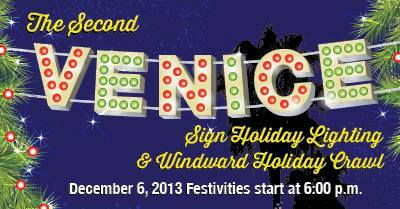 Join Us at the Venice Sign Holiday Lighting! VENICE® Sign Holiday Lighting and Windward Holiday Crawl. To Benefit: The Muscle Beach Toy Drive in conjunction with the LAPD Pacific Division & Pacific Area Boosters. Bring a new unwrapped toy to any participating location listed below and receive a wrist-band, good for discounts throughout the night. Photos with the REAL Santa, Holiday Shopping, Parties, Drink & Food Specials, Egg Nog, Hot Cocoa, Art, Music & More. T Shirt’s are Art Too You Know. 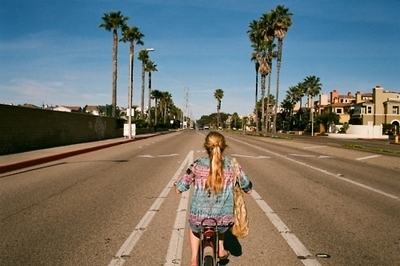 Submit Your T-Shirt Design For The Venice Art Crawl! This is the moment where you get to watch people walking down the street wearing YOUR T-Shirt Design. First, it will be casual. Then—they will be more aggressive. Paparazzi. News Reports. Stampedes of people begging, no— crying for your autograph, for a chance to touch the master. Flashing lights, late night, bodyguards, private planes, missed calls from Kanye, and cheeseboards, will all await your future. Well maybe not ALL of those things but we can definitely work a cheeseboard out. A cheeseboard is totally do-able. 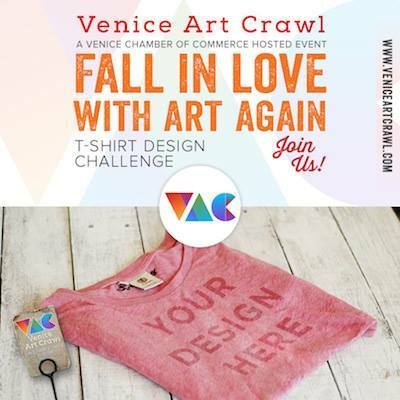 The T-shirt slogan for the Venice Art Crawl is “Fall in Love with Art Again.” You don’t have to include the VAC logo, just the phrase! First, design your shirt and submit it for approval. During the Design phase, be sure to follow the tips provided and Upload Your Own Design. 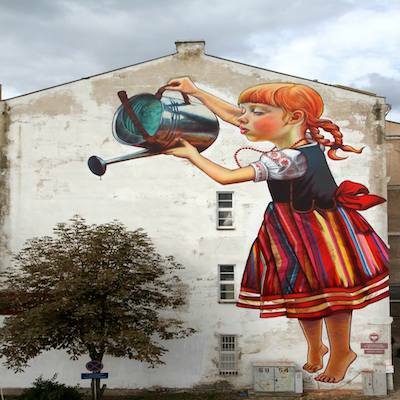 Again, the design must incorporate the theme ‘Fall in Love with Art Again’ and can use a maximum of three colors. The CrowdShop will open November 18th and all approved designs will become available for pre-order. Only one design will be selected as the OFFICIAL design of the Venice Art Crawl, but all designs that hit their pre-order goals will be sent into production. The shirts will be rushed to delivery so that you can have your own masterpiece to wear in time for the December 19th Art Crawl! 4. Where My Money At?? All final designers will receive a percentage of sales from any shirts sold in the CrowdShop with their design. Don’t forget to wear your own limited edition design to the December 19th Venice Art Crawl and show off your work. Preferably via catwalk. Be sure to tag @VeniceArtCrawl on social media throughout the contest! If you have any questions, email our challenge organizers by clicking HERE. No seriously. I’ll buy you a cheeseboard. And by “you” I mean us. I have a weakness for manchego. We Got Three Words: Venice. Art. Crawl. 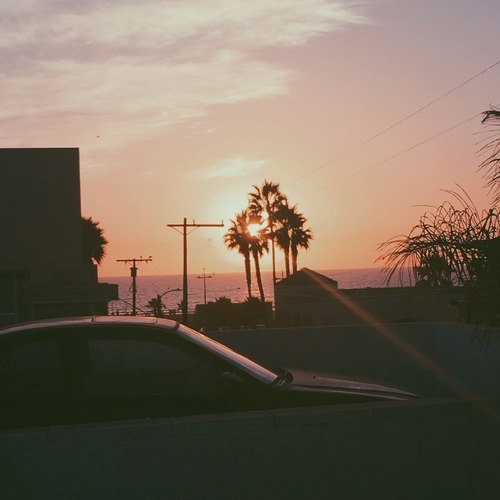 Fall back in love with art again on December 19th as we crawl and cruise through Venice Beach at participating restaurants, bars, cafe’s, and galleries to view the artwork of Venice based artists. Get down on participating happy hours, discounted drinks, appetizers, and DJ sets and get some Venice culture while your at it. No, please, stop. You’re too kind. Truly, We’re flattered.